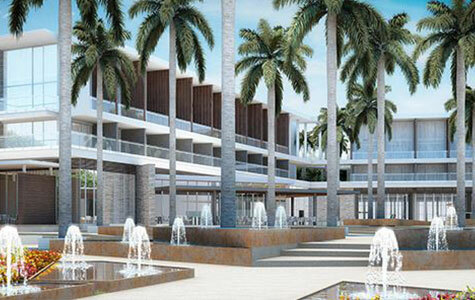 Palladium’s all-inclusive resorts in Jamaica and Riviera Maya are bound to please any traveler. 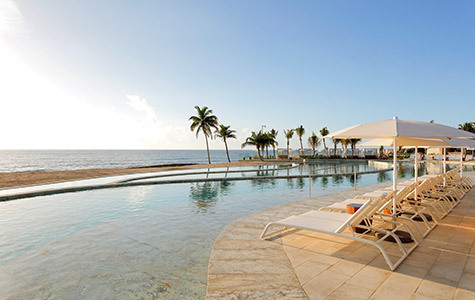 Take advantage of aged-tiered club kids, scores of pools, restaurants and bars to craft the vacation you want. Sleep comfortably too, knowing the eco-resorts care for their spectacular natural surroundings as much as their guest’s comfort level. Which is to say quite a bit. Intimate. Adults-only. Personalized service. Sound like something worthy of your vacation days? 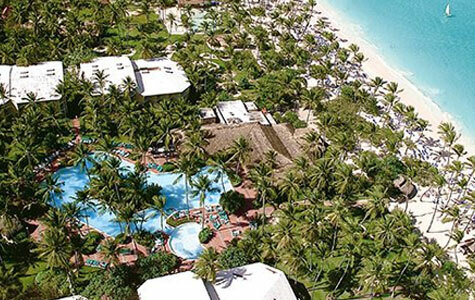 Book with TRS Hotels for an all-inclusive paradise that includes more than just food and drink. 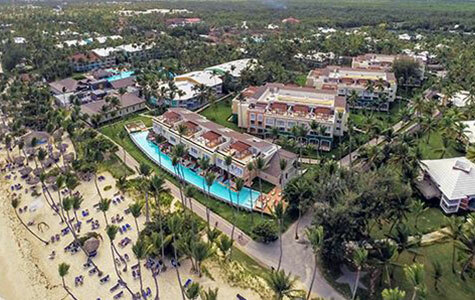 Family-friendly doesn't begin to cover Grand Palladium Hotel Group. The kids will be psyched at all the activities available at age-specific clubs, while parents can find true relaxation. 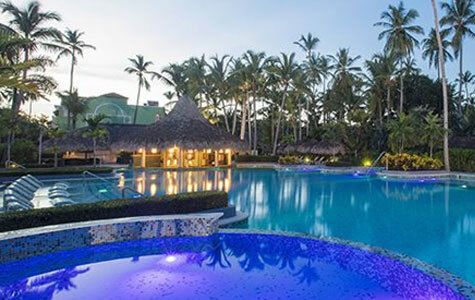 Even better, take advantage of the exchange privileges between the four resorts in the Palladium Riviera Maya complex, threes resorts in the Palladium Punta Cana complex and two resorts in Montego Bay. Prepare for a trip dotted with 'wow' moments. Kids come first at Palladium Hotel Group. They'll be non-stop entertained as the Raggs characters can be found throughout the resort singing, dancing, posing for photos and reading stories. Play at Palladium Hotel Group with Raggs is designed to please all ages, so get ready for thrills from sunup to bed time. Offering exclusive facilities located at privileged areas of the resort, plus personalized services and premium products, so both parents and little ones can enjoy their vacation to the fullest. Discover the true spirit of Mexico, from its paradisiac white sandy beaches and crystal clear waters to its wonderful nearby ancient Mayan civilization vestiges. 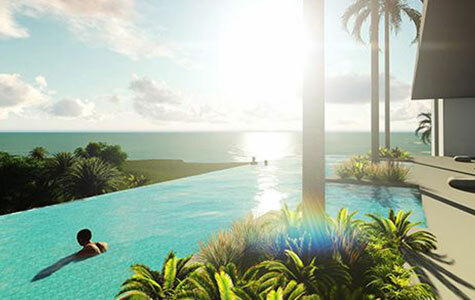 TRS Coral Hotel is a new luxury 5-star beachfront hotel designed exclusively for adult escapes. With an emphasis on preserving the lush gardens and rich natural beauty of the Riviera Maya, guests experience a world of distinctive service. 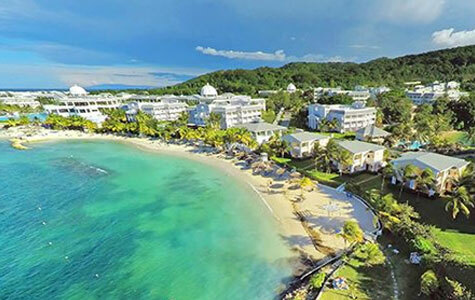 The all-suite Grand Palladium Jamaica Resort and Spa offers the ideal setting for getaways. 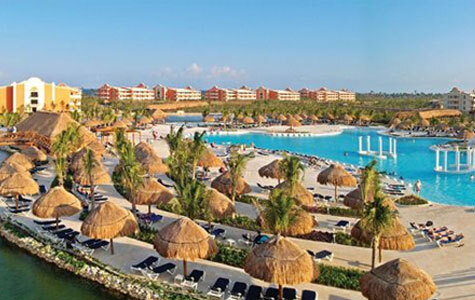 This picturesque, all-suite resort offers the ideal setting for honeymoons and romantic tropical getaways. 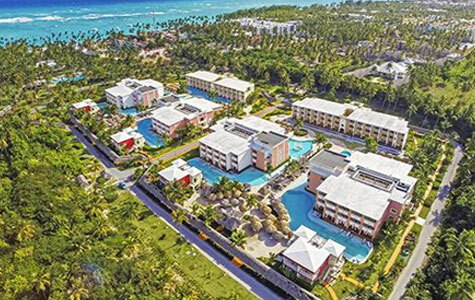 Located in our Punta Cana Resorts complex, this resort has been recently renovated and its facilities have been improved for all guests. 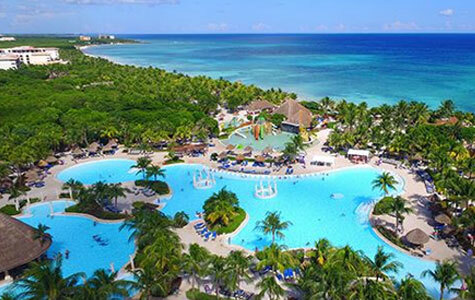 Appealing to families, spa enthusiasts and active travelers, this sprawling all-inclusive resort offers the perfect setting for fun in the sun. 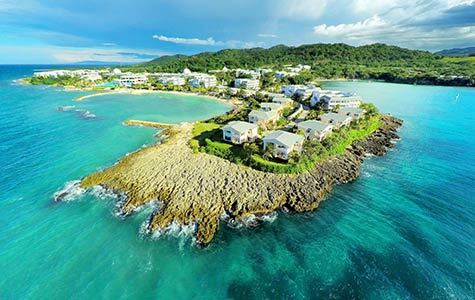 Thanks to this idyllic setting, you’ll enjoy your vacations under the warm Caribbean sun. 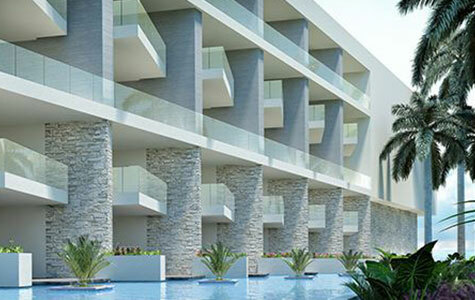 TRS Turquesa Hotel is located in a privileged setting right on the seafront. 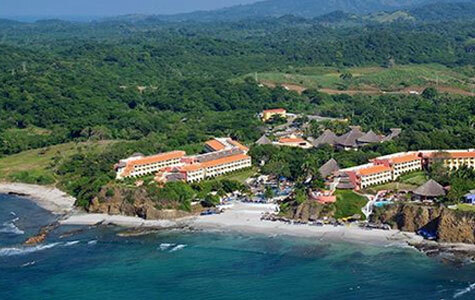 Resting on the beautiful Pacific coast of Mexico, this oceanfront retreat provides the perfect blend of relaxation and fun ideal for families and couples. 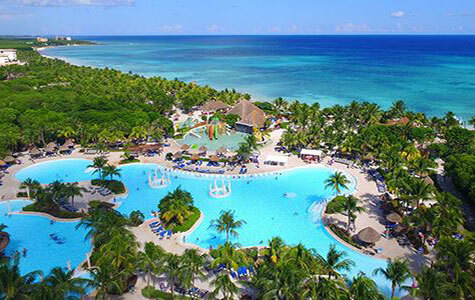 Located in one of the most touristic areas in the Mexican Caribbean: the Mayan Riviera. 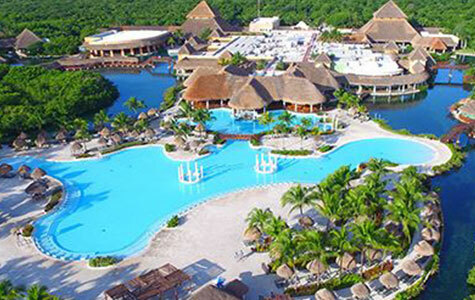 Decorated with a Mayan style, this resort offers guests an ideal place to enjoy some well-deserved, relaxed vacations. Nestled amidst the sugary-white sands and crystal-clear waters of the Mexican Caribbean, this superior retreat appeals to all types of travelers. 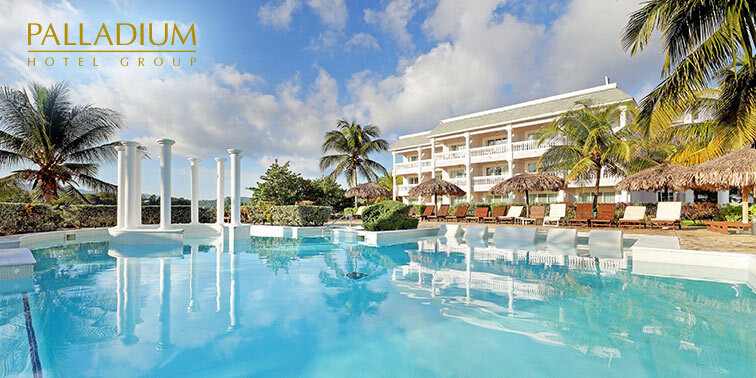 2Resort Credit up to $1,500 valid at select Palladium Hotel Group properties. All savings will be reflected in system prices at time of booking. Valid on new reservations made by 12/22/19 for travel before 12/23/19.